Merry December! 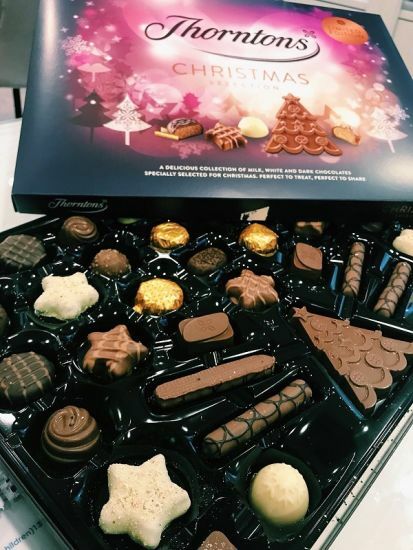 Welcome to the first day of the Leightons Digital Advent Calendar, where you can experience a little bit of the Christmas spirit from our stores. And what better way to start than with the community-spirited Camberley branch! 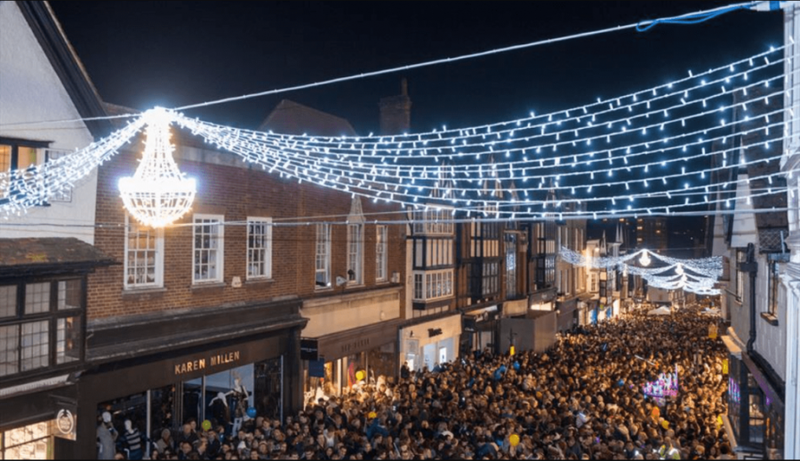 As a highly engaged part of the local community, the whole team joined the crowds for Camberley Christmas lights on Sunday 26th November. Opticians-turned-Santa’s grotto, once the lights were on in the town centre the rest of the town followed suit. Check out their Christmas window display… with some super excited Leightons elves in the background! What really makes our Camberley store special is the wonderful team of fully qualified experts. Just this week, a long term customer treated the branch with a box of Thornton’s as a thank you for their personal service and care. Don’t take our word for it- whilst you’re in the midst of your Christmas shopping, neck-deep in shopping bags and ears ringing with ‘Jingle Bells’, take a time out to pop in and see the newest collections in Camberley, including Maui Jim and Walter & Herbert. "From Annie on reception to Priya (manager) and Jenny the optician they are all so welcoming. Jenny is an excellent optician, and Priya makes every customer feel special with her caring and friendly attitude. 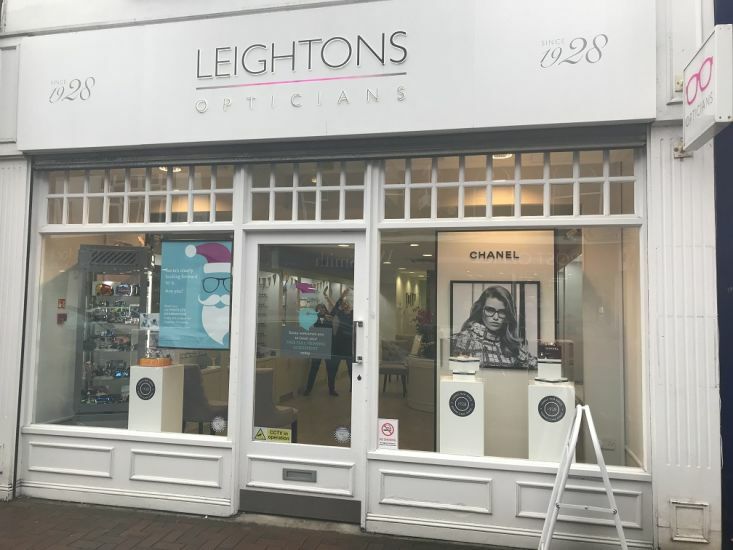 I have been to a few opticians in the past but love Leightons, would not go anywhere else now. 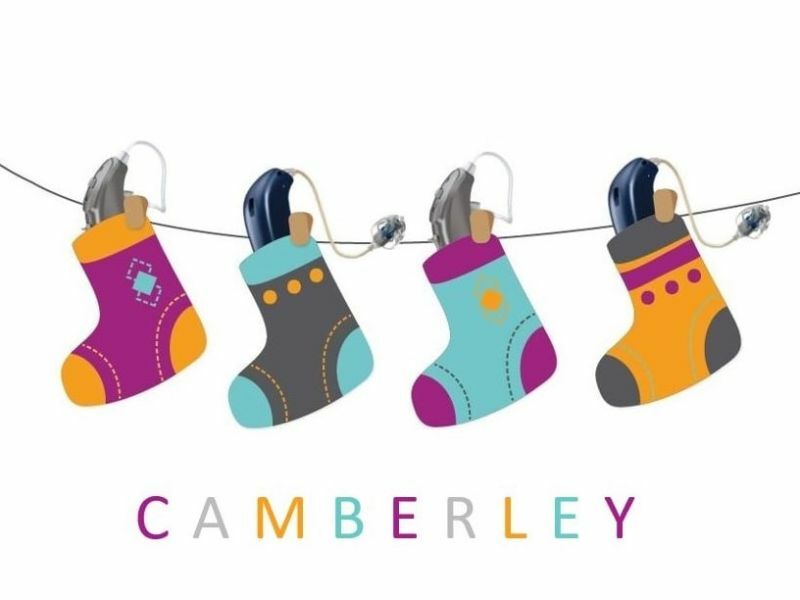 Thank you, Camberley staff, keep up the good work." "At every stage, I received excellent service from very friendly, professional staff. I am very pleased indeed with my rimless specs that were fitted by Priya the manager, who runs a very happy ship." "Extremely professional and thorough contact lens and eye examination and everyone is welcoming and helpful. This was my first visit, so I also opted to have the retinal scans done which just provides that added level of comfort if you have additional concerns or issues with your eyes. I am always going to use Leightons going forward and have no hesitation in recommending them." "I am 78 years of age and have been a patient with Leightons of Camberley for more than ten years. Staff member 'Eva' who took my call acted immediately in order to fit me in for an early annual check-up on 25 October 2017. I was seen by Mandev Kaley on 25 October 2017. Following my examination, Mr Mandev Kaley faxed a reference to the Ophthalmic Department of Frimley Park Hospital immediately and I was given an appointment with the Eye Clinic on 27 October 2017. I relate this set of circumstances merely to relate the expeditious care I received at the hands of the staff in the Camberley Branch of Leightons and would recommend them without reservation."